Dark circles and bags under your eyes can be frustrating. They make you look tired – even when you’re not – and they’re difficult to hide. Even when you apply concealer and do your best to minimise their appearance, dark shadows and eye puffiness are persistent. There will inevitably be times when you look in the mirror and find that your eyes look tired, but with the right treatment, you can reduce the appearance of dark circles under your eyes in Melbourne and give your whole face a younger, fresher look. There are several reasons for eye bags and dark circles. These problems can stem from pigmentation, shadows caused by volume loss, or both. As we age, we lose facial volume and our facial bones even change, creating a “deflated” look under the eyes. This is a normal part of the ageing process, but that doesn’t mean you’re stuck with it. We offer dermal fillers that last for 9-12 months and efficiently decrease these signs of ageing, making you look and feel refreshed and energetic. If you’re wondering how to get rid of bags under your eyes, Melbourne clinic, Facelove can help. 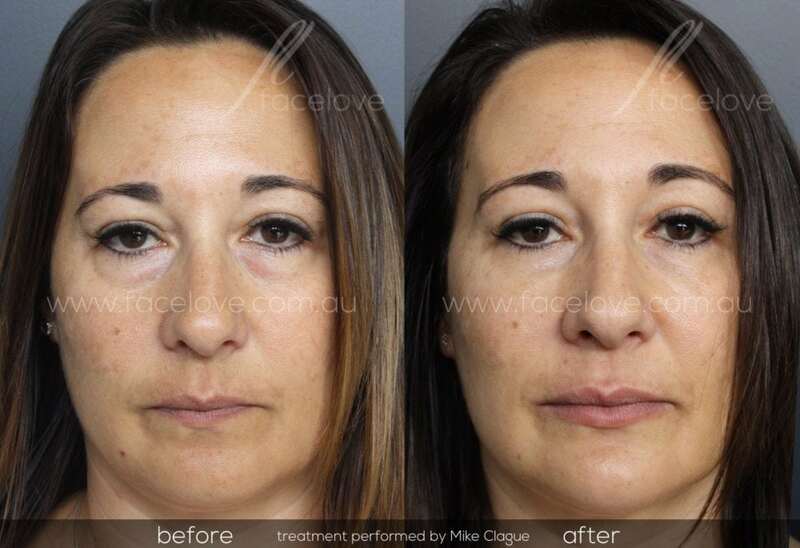 One of the most important things about dermal filler treatments is that they should be artistic and undetectable. 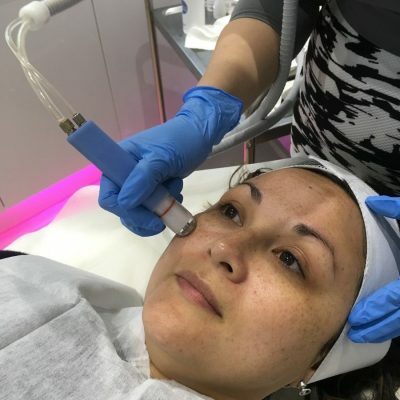 Our practitioners are trained extensively in cosmetic injecting and can create a personalised treatment for you that will not only minimise the problem areas you’d like to conceal but also enhance your best features. We achieve this by applying dermal fillers to specific areas of the face in a certain sequence to achieve symmetry and balance. Our fillers are also dissolvable, providing you with maximum safety. 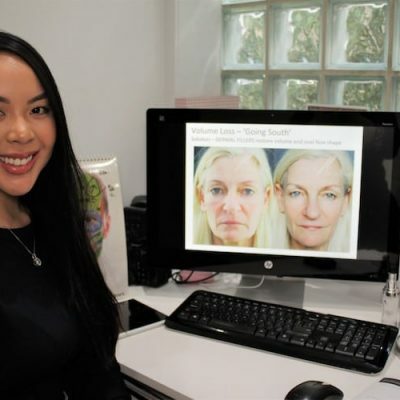 After just one treatment, you’ll know how to get rid of your eye bags in Melbourne: a visit to Facelove for dermal fillers. You’ll see results immediately, and these results will last for 9 to 12 months. You may notice redness or bruising for a short time after treatment, but avoiding alcohol, anti-inflammatory drugs, and Omega 3 products for a day or two before your treatment can help you minimise this risk. The goal of treatment for eye bags and dark circles is to minimise shadows and give the area under your eyes a smoother look. It may take a few appointments to achieve the look you want. 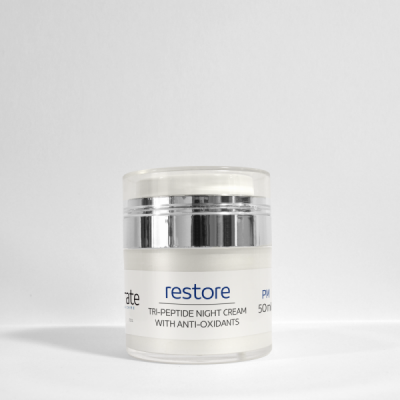 If your dark circles are caused by pigmentation, this problem can also be treated. We strive for outstanding results, which means a natural look that’s not puffy, squinty, or obvious in any way. If you would like to speak with one of our practitioners and book an obligation-free consultation, contact us today. We look forward to helping you achieve the look you want – refreshed, natural, youthful, and beautiful.